The Tamil Nadu government has sanctioned a total sum of Rs 2,681 crore for the upcoming fiscal year, 2019-20, for the development of Chennai Metro Phase 2. The proposed metro corridor will be 118 km long, connecting the suburban areas to the city centre. During 2018-19, Rs 1,950 crore was allocated for the project. O Panneerselvam, Deputy Chief Minister, Tamil Nadu, has shared that the State government has allocated a total cost of Rs 40,941 crore for the coming financial year. 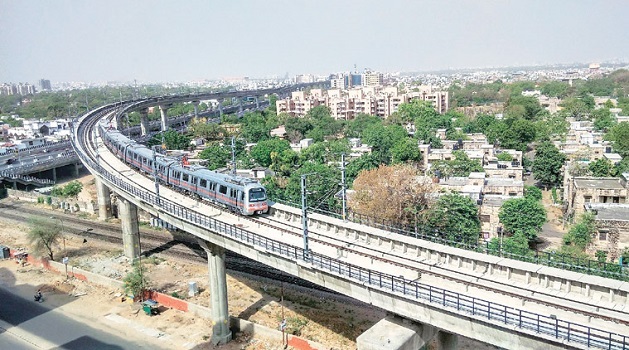 A sum of Rs 2,681 crore has been approved for the metro rail project as share capitals and debt. Chennai Metro Rail Limited (CMRL) has already initiated the soil test and detailed design for the priority corridor. Tenders will be issued for the construction by mid-2019, and construction is more likely to start by the end of 2019. With the implementation of the Chennai Metro Phase 2, the metro rail network in the city would increase to 172.91 km. The Chennai Metro Phase 1, covering two corridors running 45.01 km, will be fully commissioned in February 2019. The extension of Phase 1 up to Tiruvottriyur is expected to be commissioned by June 2020.